It’s that time of year again! The time to start scratching your head for new gift ideas for the holiday season. I’d be willing to bet that your friendly RVers are some of the hardest people to shop for on your list. 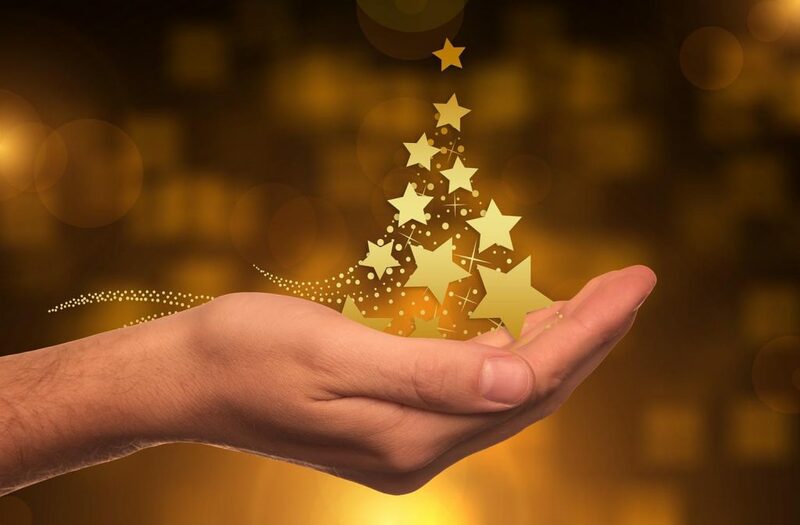 Let us ease your anxiety a bit and pass along some great gift-giving suggestions for those of us who travel consistently in a motorhome, travel trailer, or even a tent. 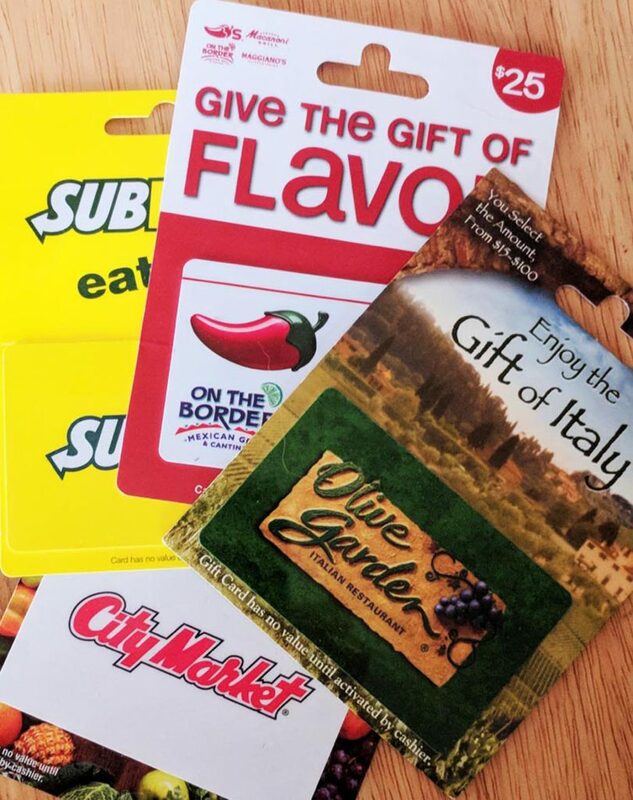 Gift Cards: This is one of my favorites, as cards for restaurants, movies, gas, and even groceries are always needed on the road. The very best gift card, in my humble opinion, is an Amazon gift card. Most products we need can be purchased through “The Big A,” including RV parts! Cell phone and computer apps: Purchase an app like Allstays Pro for an RVer and they will become your best friend. The app provides thorough info on places to boondock, where to find propane, low clearances along their travel routes, campgrounds, etc. National Parks apps, plant and bird identification apps, and state park apps are also popular bets for the avid road traveler. 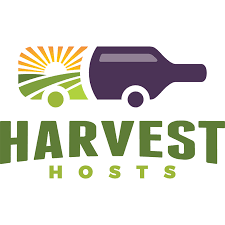 RV club memberships: Passport America and Good Sam Club offer great discounts for RVers on their campsites, and Harvest Hosts allows campers to stay a night free of charge at participating vineyards and farms. Boondockers Welcome provides free camping at members’ homes, and Thousand Trails has camping passes for districts across the U.S.
State park passes: Purchase your loved ones a state park pass if you know where they may be spending some time. It will allow them free entry into parks and, in some cases, discounted camping and recreational fees. Subscription based services: If the RVer on your list enjoys graphic arts or photography, a subscription for Adobe Creative Cloud might be a great gift. Or consider providing them a year of listening to books while they drive with Audible. I love having Sirius XM available in my toad and on my computer in the rig. A subscription to Hulu, Sports Stream HD, or Amazon Prime will offer your friends televised entertainment on the road. Or give them a subscription to Lynda.com where they can take video classes on virtually any topic like How to Use Photoshop, Editing Images on Your iPhone, and Learn to Use Your DSLR Camera. 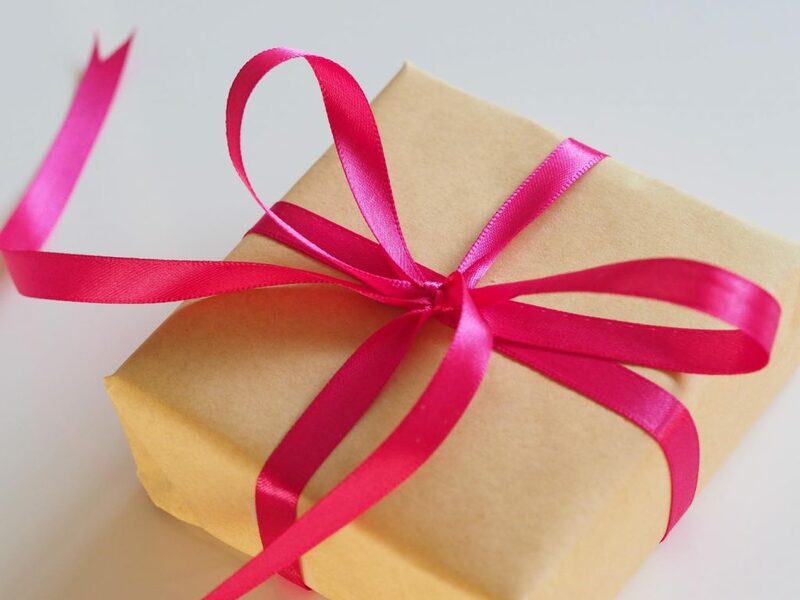 Care packages: If you still feel like a tangible item would best benefit your gift recipient, then find out what small items your RVer needs in their rig. LED light bulbs, plastic dinner plates and cutlery, napkins, facial tissue, electric adapters, flashlights, welcome mats, fuses, water filters, etc. are all necessary products. Create a care package full of these items and I can assure you they will be greatly appreciated. RV rental: Of course, if your family member or friend doesn’t yet have a trailer or motorhome, a rental through Outdoorsy would be the ultimate gift!. 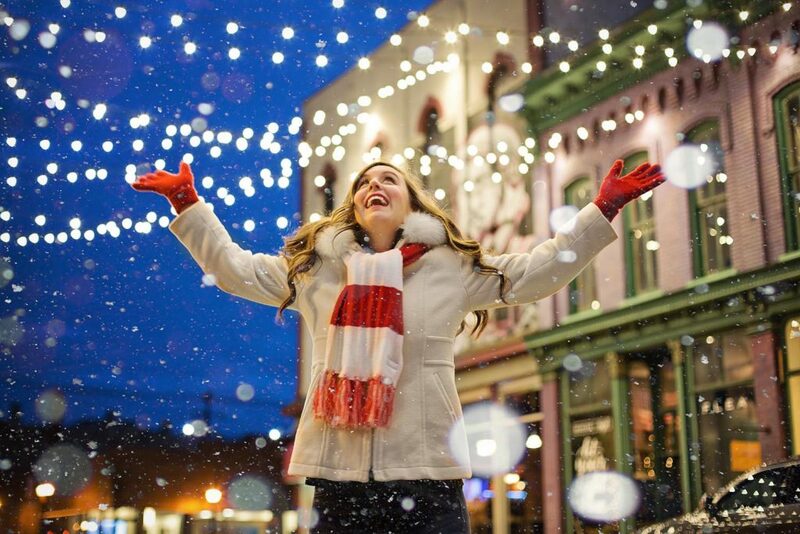 Nightly rates are less expensive than gifting them a hotel stay, and you’ll be encouraging their dream of travel! I hope these suggestions have given you a little inspiration for your Christmas gift list. Just remember there’s not much space in an RV, so the more memories you can create for your friends via experiences, the more apt they are to make good use of your thoughtfulness.